We are a FAST Turnaround company. Most parts are made Overnight at no extra charges! We can even do SAME DAY 3D Prints for time critical parts. Whats the point of saying 3d printing can break down logistic barriers if you are waiting 2 weeks for a company to 3d print your part? We want to offer New Zealand businesses the competitive edge, & offering a fast 3d printing service is a big part of this vision. You can export to stl from most 3D cad programs. Please upload your 3d model file by clicking the Green Upload button below. Then pick the 3d printing material you would like to use on the right. It will show you an estimate. 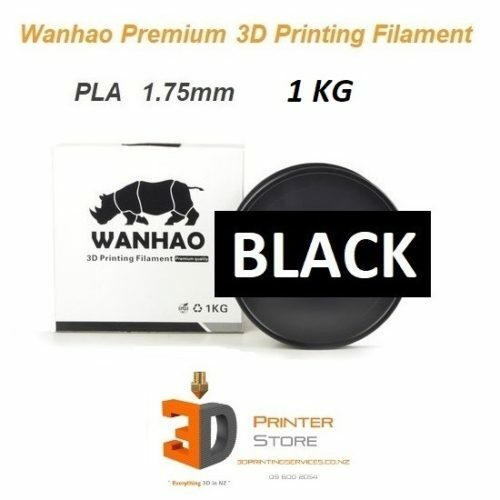 Please upload your 3d model to the exact size you want printed. We will print what you send us. Please choose your material based on your requirement from the parts. 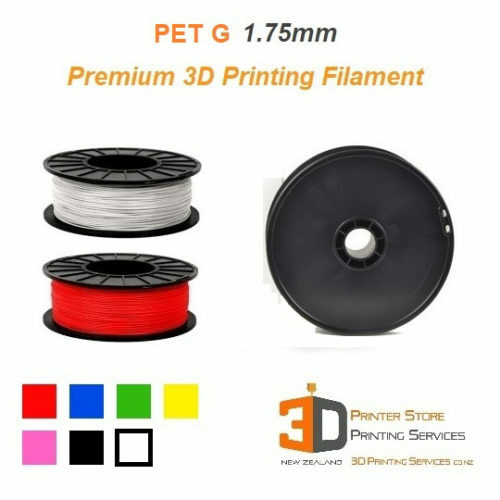 If you need help deciding which material is right for you, please check our 3D Printing Advanced Materials page here. If your part has mesh & design issues, we generally do our best to minimise those with automated repairs. However, we do not guarantee that your defective part will still be perfectly printed with any chosen option. Please note that whilst we do our best to make this estimation tool as accurate as possible, it is unfortunately not very accurate. This is because every single part is very unique & the system is unable to understand everything that needs to be done to get it right. After checking the estimate, if it is in line with your expectations, please fill out your details & submit them. We will then manually assess the file, may ask you more questions & then decide how to best make the item. 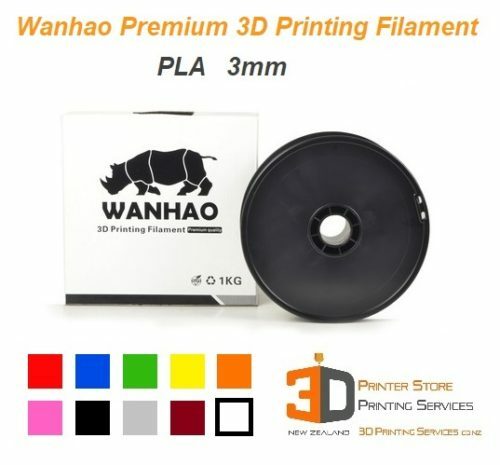 We will email you the exact 3d printing costs as soon as possible. We apologise if the quote is substantially different to the estimate. We will not ask you to pas us until you accept this formal quote. Please note that minimum setup charges & minimum part charges may be applicable, but can be waived depending on order qty. The online tool is unable to waive these charges, however we are happy to do this manually on a case by case basis. Please indicate your desired qty in the notes & we will assess accordingly. We have invested in more 3d printers than we need so that our customers do not need to wait. We also have dedicated High Throughput 3D Printers in our array – these machines can manufacture parts 6 times faster than standard budget FDM 3d printers. 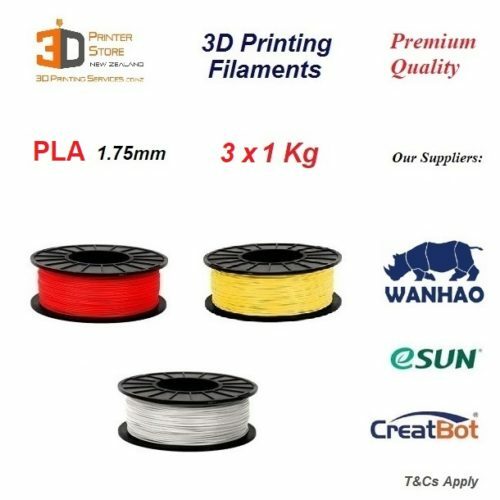 We can 3d print 1 Kg of material in 14 Hrs when suitable. So a part that is 300x300x300 with 10% volume would be ready in 14 hrs whereas most 3d printers will take 60 Hrs to make the part. Naturally, most other 3d printing companies would thus take 3 days to 3d print it. We can 3D Print FAA & FDA grade engineering polymers like PEEK right here, often same day. Of course these are not high throughput materials, but we still work part by part & not batch by batch – get your part as fast as possible. 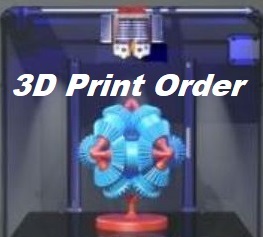 Even if the FDM 3d printer is not full, it will be started, & we will do what is necessary to get it done. For this reason, we may charge setup fees depending on the size, qty & material of your part. We do all our 3D Drafting, CAD Design & 3D printing right here in Auckland New Zealand.